Gorton Community Center has done it again. In addition to other recent accomplishments that make it stand out among similar centers nationwide, Gorton recently received a National Science on Screen grant that will help fund a series of new events in the coming year. 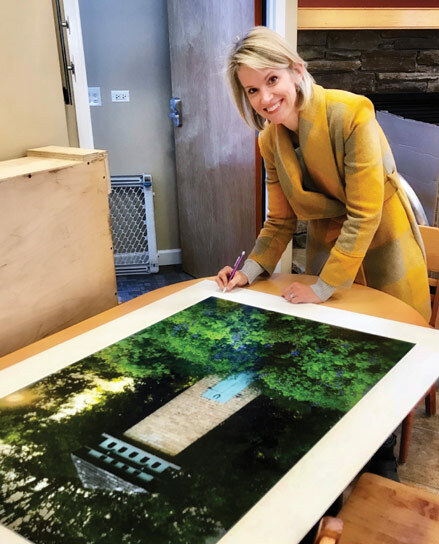 “It’s incredibly important to Gorton to be acknowledged by a well-respected national foundation and highly regarded program like Science on the Screen,” says Gorton’s executive director Amy Wagliardo. 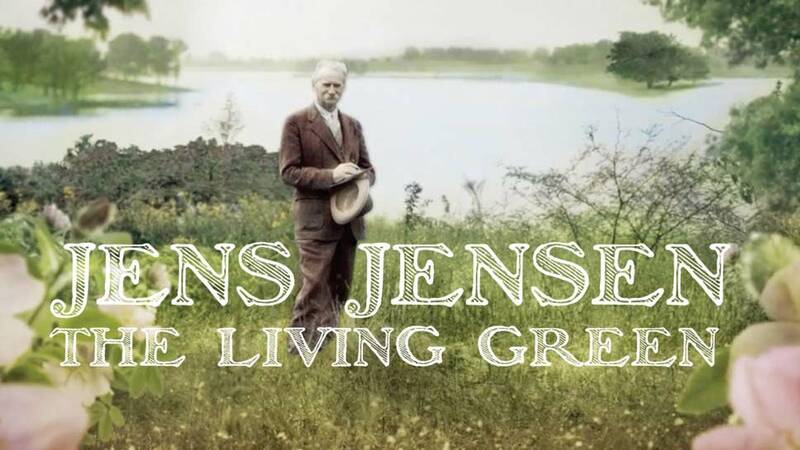 “This speaks to the kind of quality film programming we’re striving to bring to the state of the art John & Nancy Hughes Theater at Gorton for our community.” The first film in the series will be Jens Jensen: The Living Green—a documentary that follows the career of Danish-born Jens Jensen from street sweeper, to “dean of landscape architecture” to pioneering conservationist. The film will be shown on Friday, April 20, at 11 a.m. and 7 p.m. There will be a panel discussion after the 7 p.m. screening. For more information, visit gortoncenter.org. Green beer? Corned beef and cabbage? Always fun to enjoy on St. Patrick’s Day in America but truth be told, not very Irish at all. 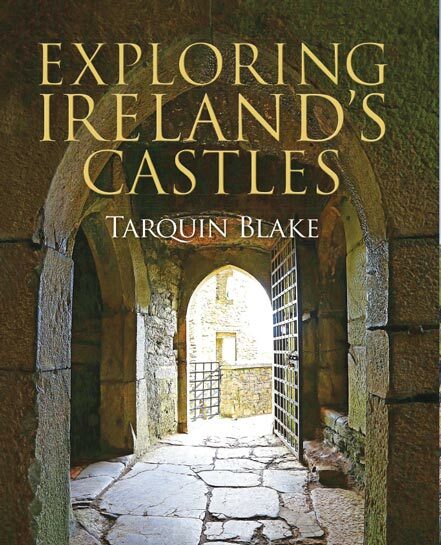 For a real taste of Irish history and culture, check out Tarquin Blake’s new book, Exploring Ireland’s Castles. This coffee table-worthy tome takes you on a tour of lesser-known gems, such as Fiddaun Castle in County Galway, as well a luxury hotels like Ashford Castle in County Mayo. Photos are accompanied with historic stories of the families who lived through triumph and tragedy behind these fortified walls. Available on amazon.com or your favorite local bookstore. 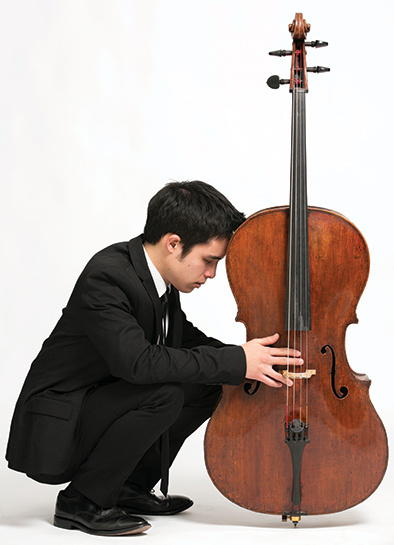 Save the date for cellist Jay Campbell’s Saturday, April 7 performance at Lake Forest Academy’s Cressey Center for the Arts. The award-winning performer will play Haydn’s first cello concerto—a cornerstone of the repertoire since its mid-20th century discovery. Maestro Kulenovic continues two of his current symphonic cycles with Beethoven’s Second and Haydn’s Fourth as part of the “Masterworks with Haydn and Beethoven” series. Pre-concert lectures begin one hour before each performance. Lake Forest Academy is located at 1500 W. Kennedy Road in Lake Forest. For more information about this and other upcoming concerts in the series, visit lakeforestsymphony.org.